Need some help to get your career out of that rut and moving forward with success again? Are you feeling unsettled in your current role, feeling like something needs to change, but not sure what? Could it be that you feel ready to move on, or up, after a long time working for the same company, but are anxious that your skills won’t transfer to a new organisation? Perhaps you’re considering making a total change in direction, something that will see you bouncing out of bed in the morning again? Are you being looked over for promotion, with a resulting hit to your confidence, and wondering what you need to improve or change so you’re ready to go and get the step up that you want? Or perhaps this is the very start of your career journey, and with no clear plan for your future you’re feeling anxious about what decisions to make that will leave you happy and successful and take you in a direction you’ll feel excited and proud of? Why choose career coaching with me? 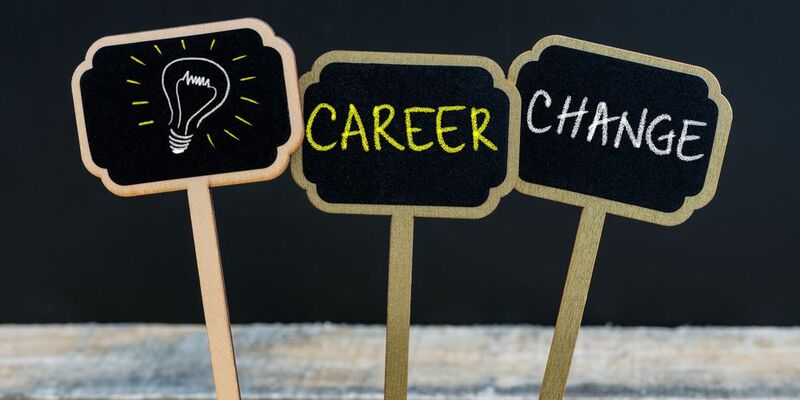 Having taken a few sideways steps along the path to career success and been through a big career change myself, I can vouch for the fact that making career changes can be exciting and incredibly rewarding! But I also know first-hand that working out which career destination to head for and how to get there isn’t always easy. After all, it’s one thing to say “I want to follow my passions”, it’s another to make sure you do it in a way that will also pay the bills and leave you time for your family and for yourself. And what if you don’t actually have a particular passion you want to follow? 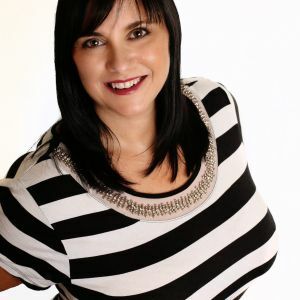 All my career success coaching programmes are bespoke and unique to you and your needs – coaching with me is not a “one size fits all” experience. I’d love to work with you to design an inspiring and practical plan for your future career. Ready to achieve career success?